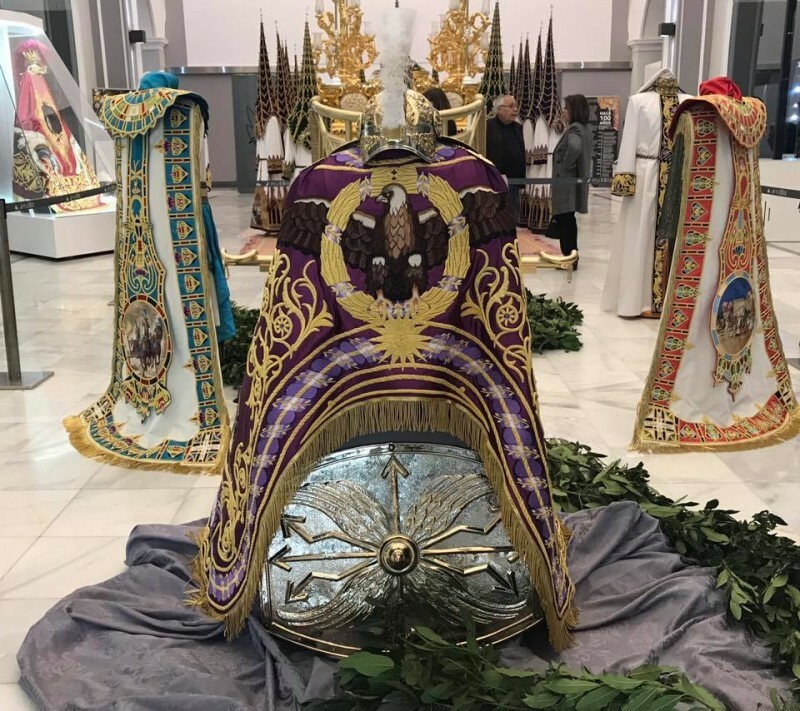 Over 10,000 hours of work went into 2 new cloaks for the Pharaoh Siamun and Princes Naamah With the Semana Santa processions about to start the Paso Blanco, one of the main groups taking part in the spectacular annual events in Lorca which have been awarded International Tourist Interest status, have officially presented two new embroidered cloaks which will be worn by members of the brotherhood on Friday 12th April. The astonishing intricate.. 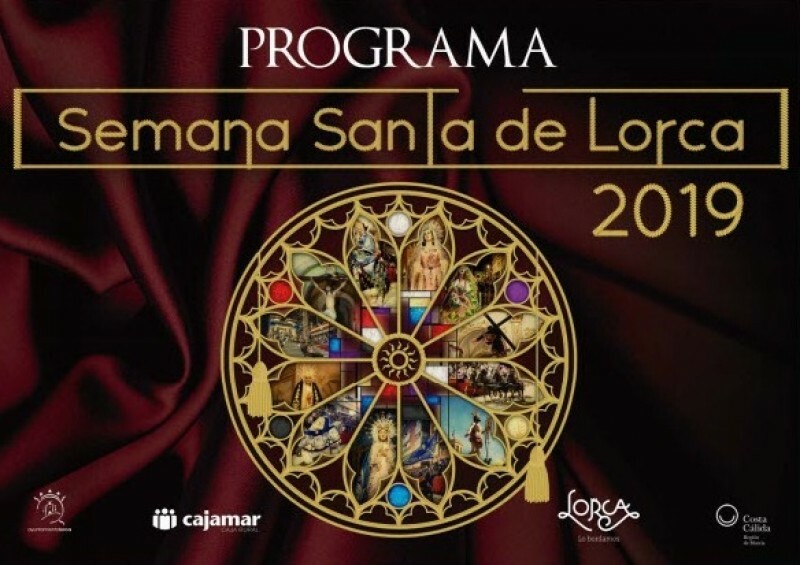 There are four processions in the Lorca Semana Santa which feature biblical elements Semana Santa Lorca 2018; 14th to 21st April 2019 The biblical processions in Lorca are the most flamboyant and ebullient expression of faith to be seen anywhere in the Region of Murcia and have achieved fame throughout Spain for their stunning embroideries and the sheer spectacle of the Semana Santa week. Although the processions of Easter Week in Lorca..
Lorca celebrates Easter week in inimitably spectacular style Semana Santa in Lorca is a flamboyant event, the most important element being the famous biblical processions, a unique manifestation of faith which features the extraordinary embroideries for which Lorca is so famous. 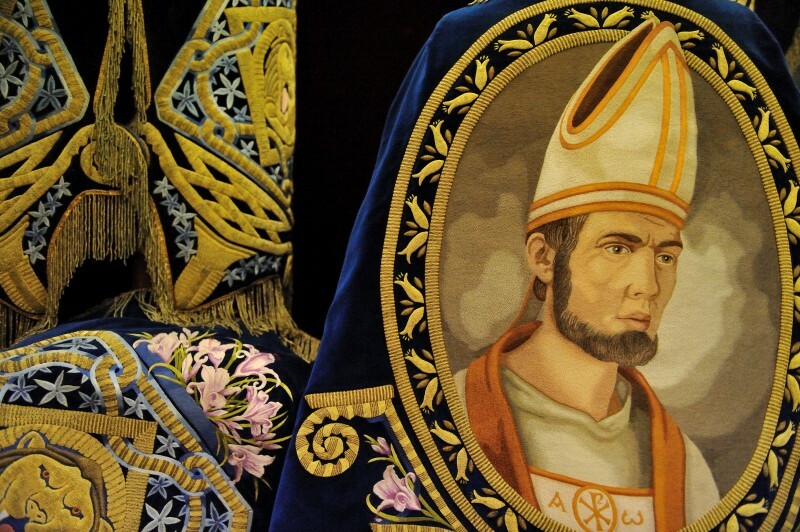 These are displayed throughout the year in the embroidery museums of the Cofradías (brotherhoods or guilds), and although the most spectacular pieces are the vast.. 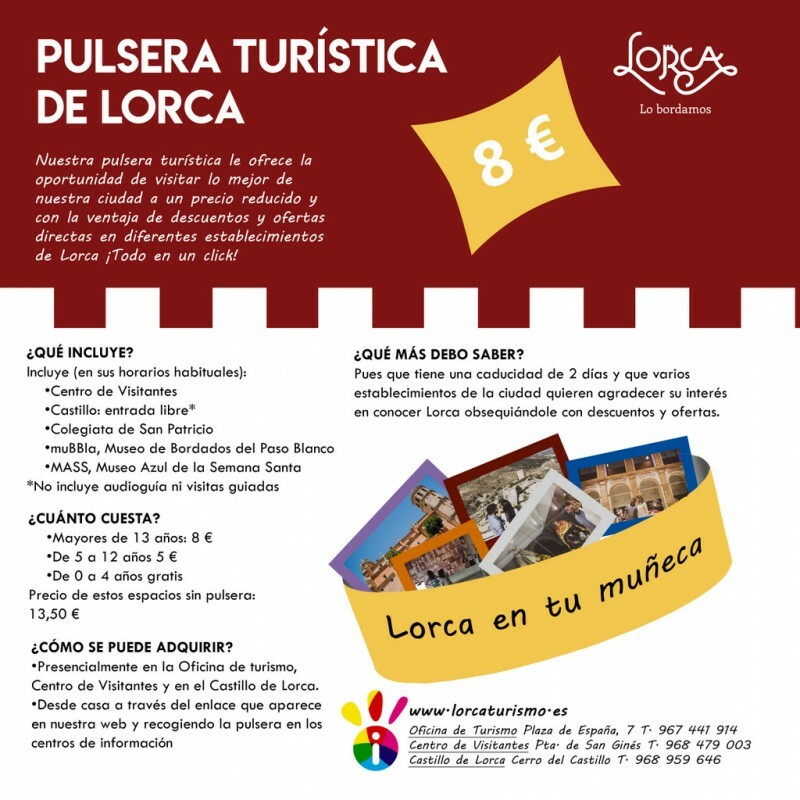 This tour visits the principal museums of the blues and the whites in Lorca Please note: dialogue is in Spanish, but this is a hugely visual tour. 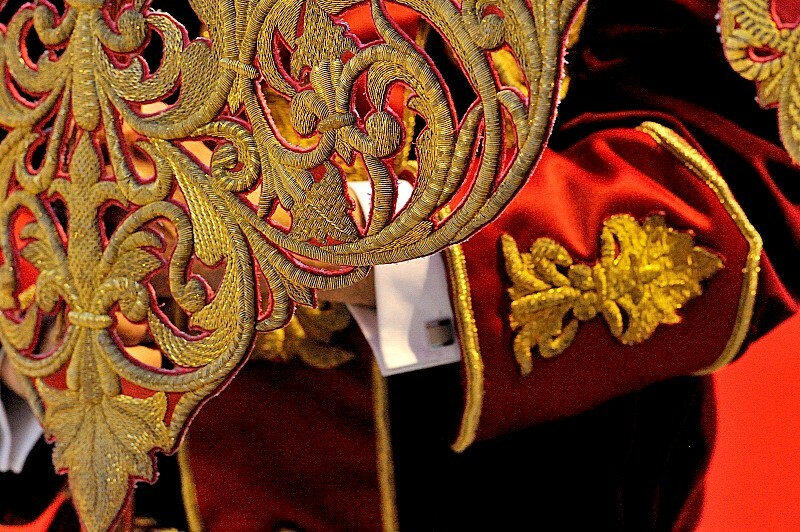 Lorca is an extraordinary place to be during Semana Santa, as the incredible embroideries made by the Cofradías of the city parade in the processions of Easter Week. This tour visits the newly restored former Colegiata de San Patricio, which was originally designed as a Cathedral, as well.. 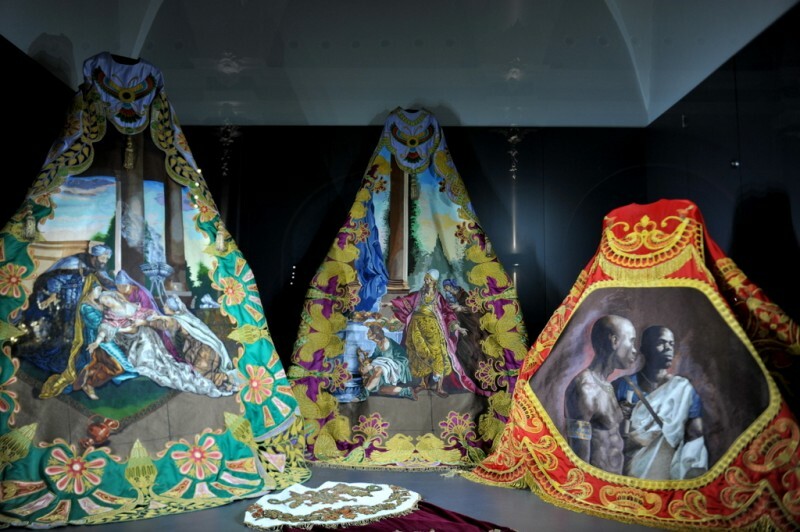 The spectacular embroideries of Semana Santa in Lorca can be seen throughout the year in these four museums Lorca embroideries are famed throughout Spain. Every town and city in the Region of Murcia has its curiosities, quirks and unique traditions, but none is as colourful and passionate as the Semana Santa(Easter week) celebrations in the City of Lorca, the outstanding feature of this extraordinary week being the embroideries created..
Lorca is famed for the embroideries featured in the annual biblical processions in Easter Week (Semana Santa) One of the most impressive and ebullient expressions of faith which can be seen anywhere in the Region of Murcia is the remarkable collection of embroidered pieces which the Lorca brotherhoods continue to expand and parade during the annual Easter week (Semana Santa) processions in the City of Lorca. 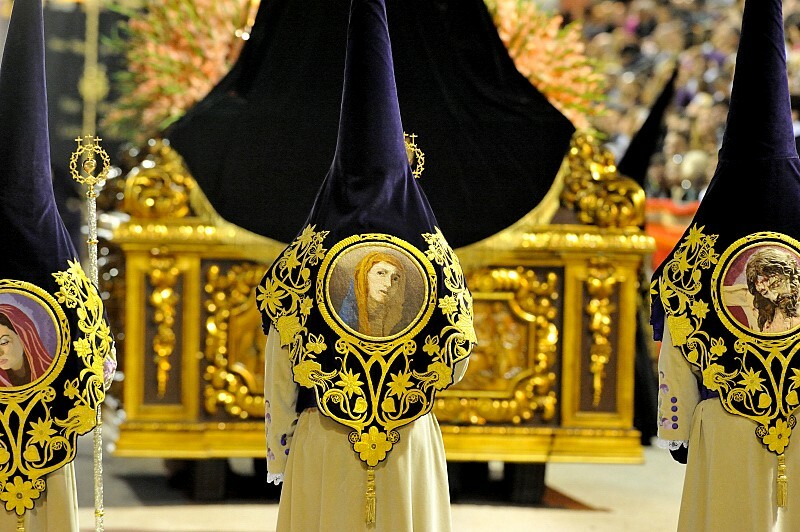 The "Biblical processions.. Exquisite embroidery features in the annual biblical processions of Lorca Semana Santa (Easter week) in Lorca is an extraordinary week, as although the religious acts follow the similar pattern of processions charting the last acts of drama in the life of Christ, as in other parts of Spain, the city stands out for its exceptional embroideries and the "biblical processions" in which they parade. Although the brotherhoods of Lorca.. 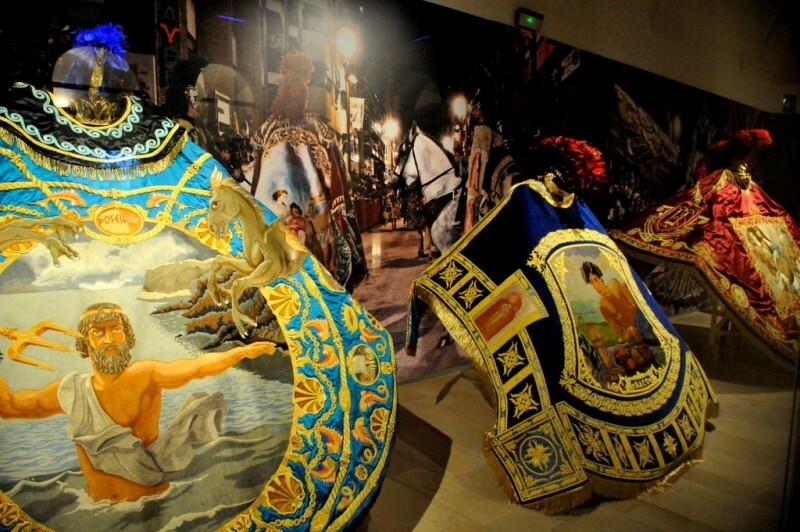 The museum contains pieces relating to the Semana Santa processions in Lorca Lorca has gained a fully justified reputation for artistic creativity due to the incredible biblical processions of Semana Santa week, the robes, standards and embroideries taking artistic creativity to a new level. Four brotherhoods work throughout the year to not only maintain and restore their existing collections, but also continue to amplify them, constantly.. 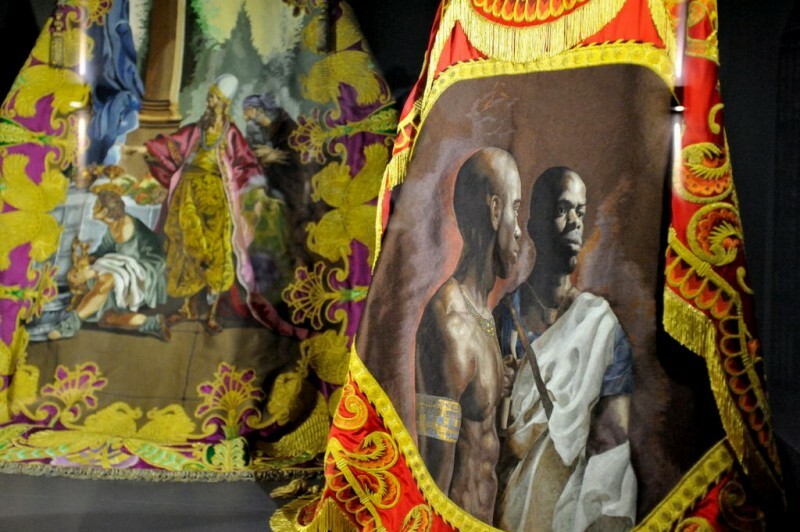 This is one of four museums dedicated to the embroideries of the Semana Santa processions in Lorca The Museo de Bordados del Paso Encarnado, often known by the acronym MuPaEn, is one of four museums in Lorca dedicated to the remarkable embroideries associated with the biblical processions which are held in Semana Santa (Easter Week) every year in the city of Lorca. 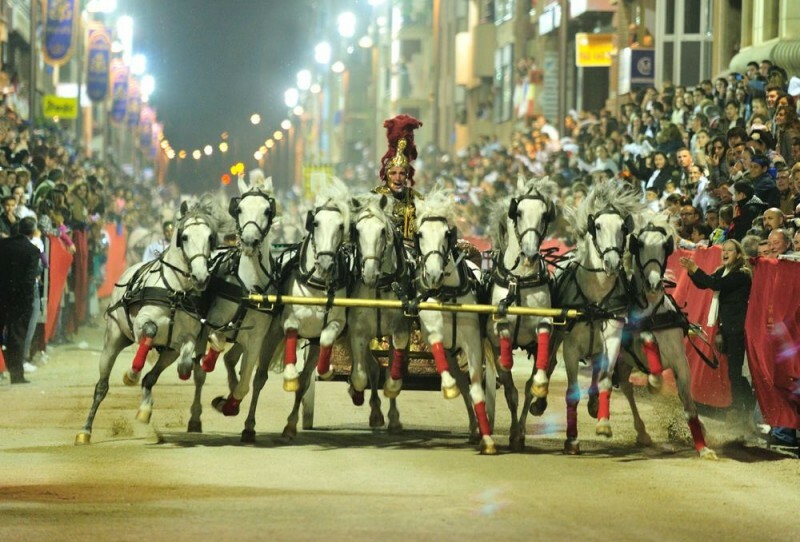 The Paso Encarnado, officially entitled the Archicofradía del Santísimo..